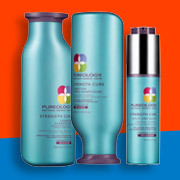 Strength Cure system for micro-scarred, damaged colour-treated hair. 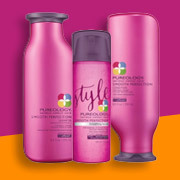 Help dry, colour-treated hair maintain its fresh colour vibrancy with no sulfate shampoo. Help delicate, highlighted and highly lifted blonde maintain its fresh-from-the-salon colour vibrancy with no sulfate shampoos. 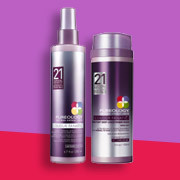 Weightlessly elevates fine colour-treated hair with 24 hours of magnificent volume. 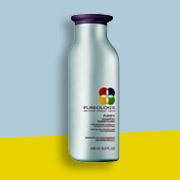 Cleanse colour-treated hair while helping to maintain its fresh-from-the-salon vibrancy. 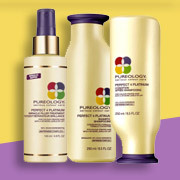 Blow away frizz and heat styling stress with Smooth Perfection anti-frizz haircare products. A first of its kind multi-tasking hair treatment system that provides 21 essential benefits to prime, protect, and perfect colour-treated hair. 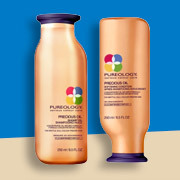 Pureology was born in California in 2001, with a simple but powerful idea: to create the very best products for colour-treated hair. 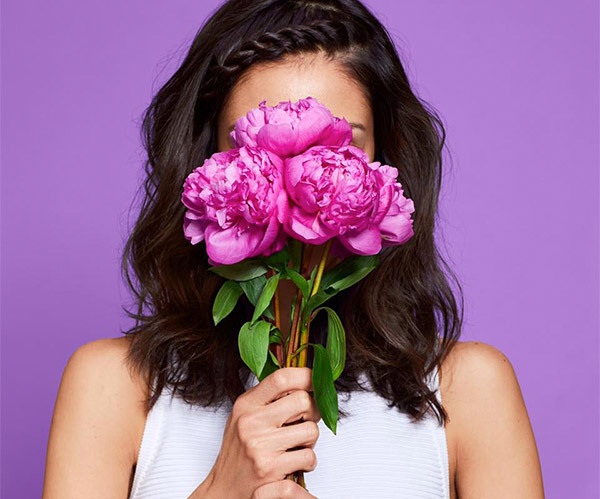 They led the way in creating products made with purity and good health in mind, and we pioneered the “no nasties” movement with the ZeroSulfate® shampoos and 100% vegan formulas. Their signature aromatherapy fragrances give every Pureology user an indulgent experience while protecting their hair colour. 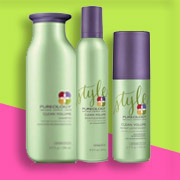 Word quickly spread and our brand became a favourite of stylists!